Your personal parking space in the Volkswagen cloud. Track your order, manage your car, book and track servicing, access help and support and much more. 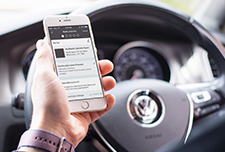 Track the order of your new Volkswagen here. 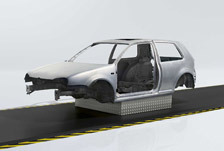 Here you will find all the information you need about your car. 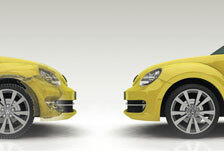 View the full range of accessories available for your Volkswagen. 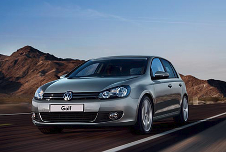 Volkswagen UK announces action to modify diesel vehicles with EA 189 engines.